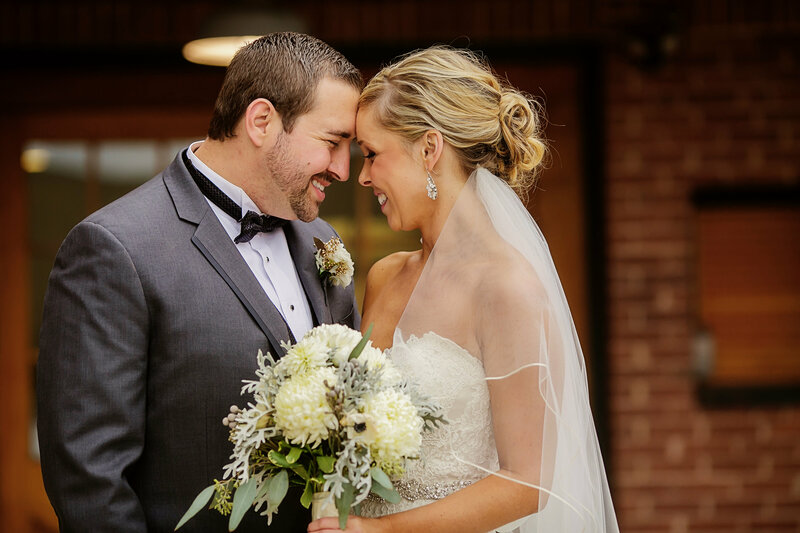 Kelly gave Jeff and I the most perfect wedding day we could have imagined! Laura and Brad take photos with their wedding party near Mauh-Nah-Tee-See country Club before heading to Christ United Methodist Church for their ceremony. Laura and Brad’s wedding reception Mauh-Nah-Tee-See Country Club in Rockford IL on a beautiful spring day. The decorations and final touches at Mauh-Nah-Tee-See Country Club for Laura and Brad’s Spring wedding. I was recommended to Kelly through a friend of a friend and I am so glad to have met her. She organized my backyard wedding reception following our destination wedding. Kelly was on top of everything from the start. Understanding my vision, she came up with awesome ideas and touched base with me frequently. She also made great vendor recommendations. 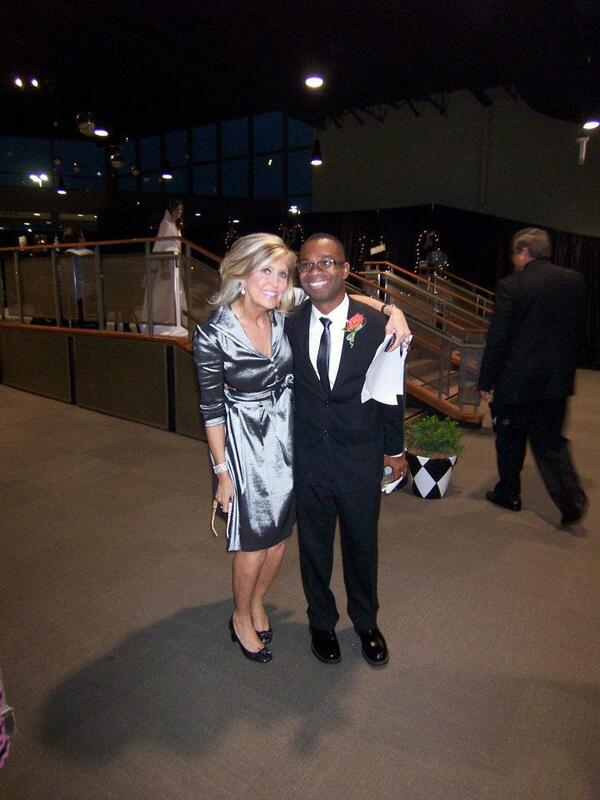 Kelly is such a fun person to work with and went above and beyond for me making sure my reception was perfect. 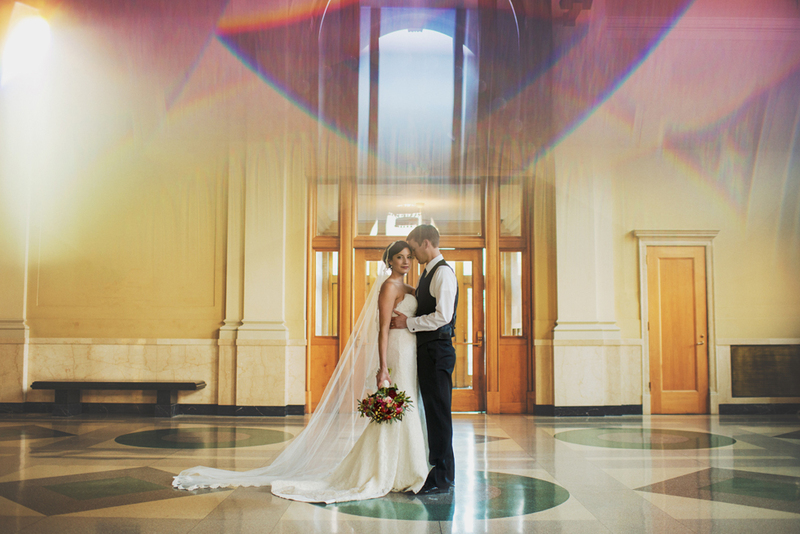 JENNA + NICK | Showers of Blessings or Rain, It Ain’t No Thang! 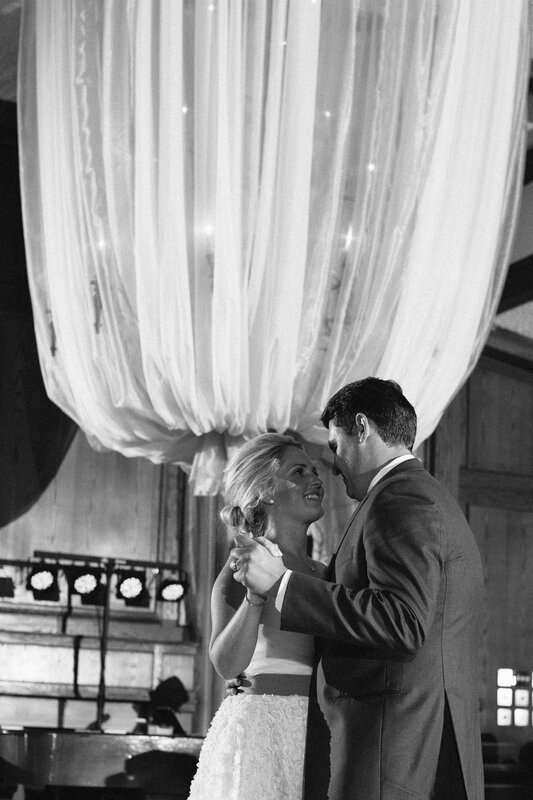 I have been reminiscing about Nick and my wedding due to our first anniversary. I can’t believe a year has gone by already. 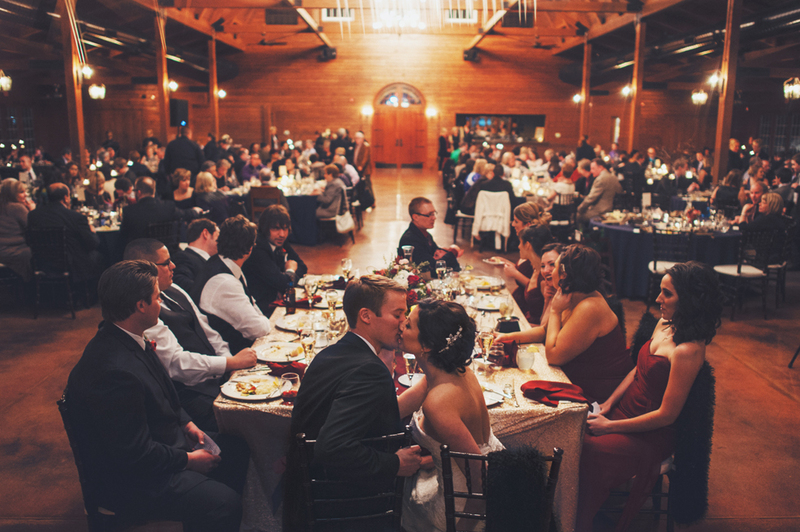 We are immensely grateful for all the amazing people who helped make our wedding day perfect. Kelly Delamater of Backyard Soiree Weddings and Events was the heart of the entire wedding day and all the planning prior. Nick and I would not have been able to do half of what Kelly did. Choosing her to be our Wedding Planner was the best decision we made. Jenna and her bridesmaids get ready in the modern architecture of the Martin Estate in Rockford, IL. 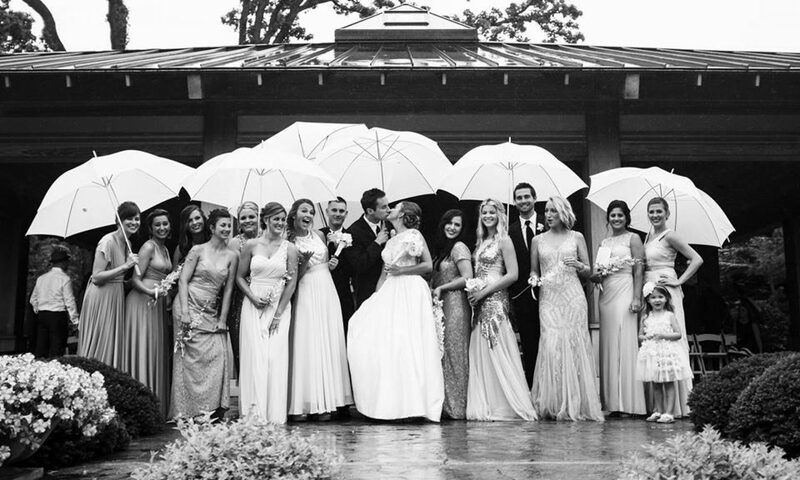 Jenna and Nick’s first look at Anderson Japanese Gardens on a lovely rainy day for their wedding. Jenna and Nick’s wedding portraits around Anderson Japanese Gardens on a rainy summer day. Photos Jenna and Nick’s reception hall details at Francesco’s in Rockford. 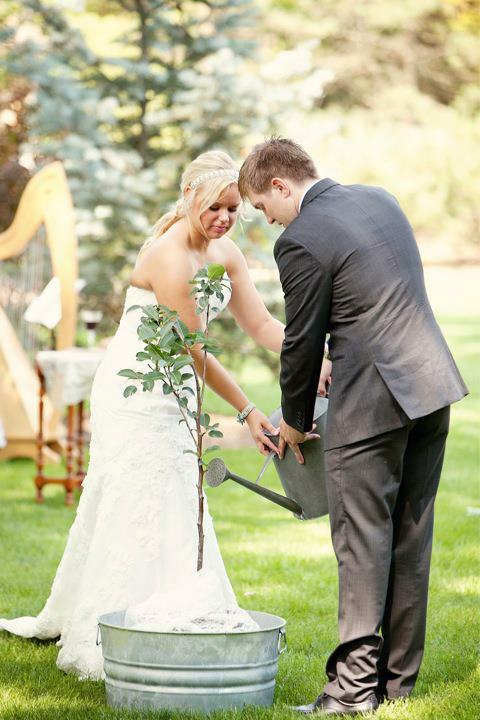 I was dead set on being a DIY bride, and during the early months of wedding planning that seemed to be a feasible idea. As I spent one night looking through blogs of weddings in my area, I kept seeing the same name at the bottom, “Backyard Soiree.” It was no coincidence that Kelly at Backyard Soiree had planned each of the weddings I had been admiring. After meeting with her, I knew I wanted her involved in my wedding. By the time I met with Kelly, I thought I had “done almost everything” for the wedding, and I didn’t think I could afford a planner, but I was wrong. Kelly was flexible and understanding about our budget restrictions. 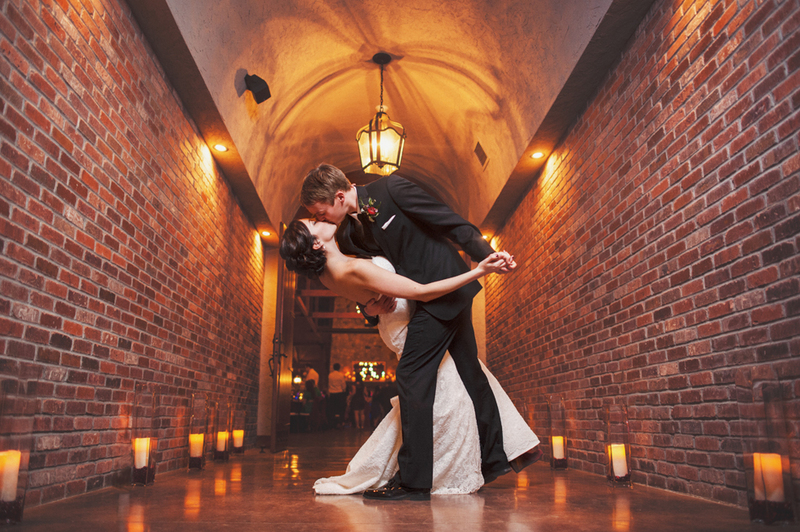 You made our wedding a truly unforgettable experience. I can honestly say that I never ever want to do that again, because I do not know how a better time could have been had. It was an honest dream for both Erin and I. When you promised us that the day would be worry free and that all of our guests would leave saying, “THAT WAS THE BEST WEDDING EVER!” – I believed you…but, Boy! Did you deliver! You are a true JOY to work with. The level of attention and care that you bring to the experience is very hard to find. Today is our daughter’s one year anniversary. I’m feeling very nostalgic and reflective about their wedding and I am humbled by the many friends and family that came together to celebrate their union. I feel quite sure the day would have been very different had we not discovered Kelly and her wonderful staff. 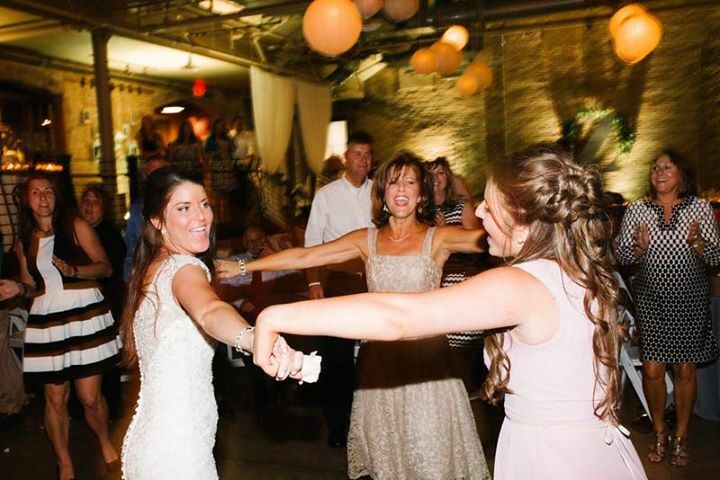 As the mother of the bride, working full time, having a daughter living 2000 miles away, our future son-in-law living 2500 miles away, three different time zones and a nine month timeline, I was overwhelmed. I had never been involved in an event of this magnitude or importance. Coordinating and comprehending budgets, timelines, DIY projects, décor, vendors etc. was outside my wheelhouse for sure. Kelly kept the planning process fun, focused and stress free. She was an excellent listener and knew how to transform a few disjointed ideas into a cohesive, thoughtful and memorable event. 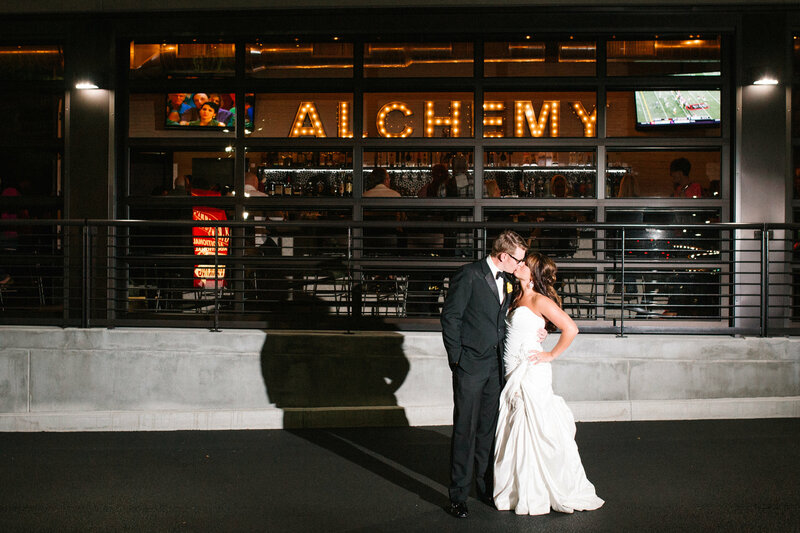 Kelly’s energy was limitless, response time was quick and most importantly she made sure each decision honored Nichole and Mat’s vision for their special day. 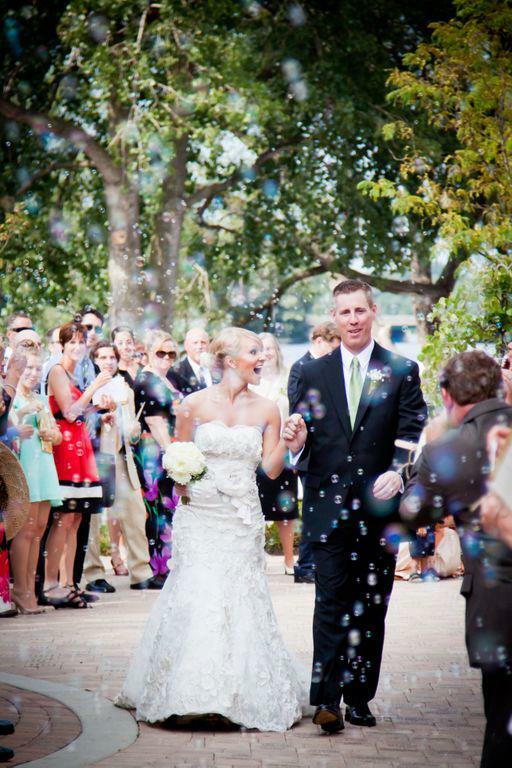 Jess & Jeff’s BEST DAY EVER! The entire journey to “I Do” was a great experience! It was so enjoyable and the reason I never felt stressed was because I knew you had it under control! (Sorry for your stress! LOL!) I, as the Mother of the Bride, was able to enjoy doing the things for Jessica that were important to me to do for her and to be available for her to work on any idea she had along with having time to devote to a few surprises for her, make and wrap her Grandma’s cookies, and host some parties. 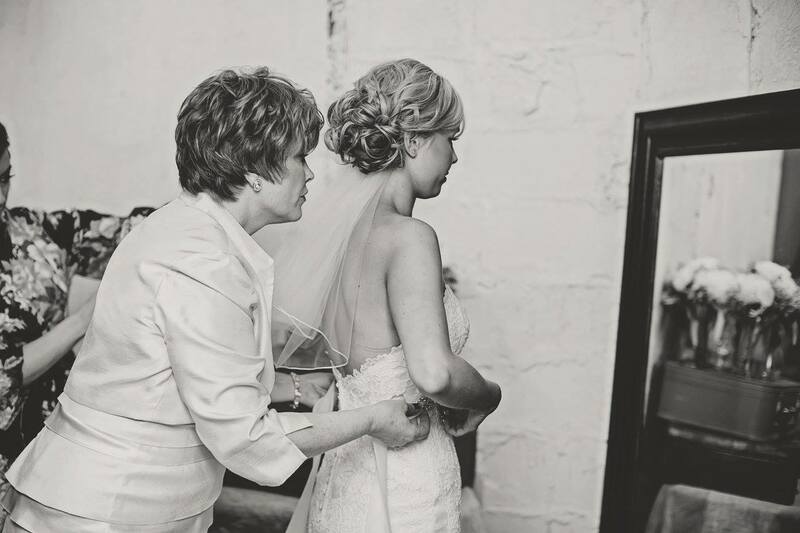 Your wisdom and guidance in the Wedding Department is exceptional and all of the decisions you made on our behalf were perfect! One of the other areas where you were so greatly instrumental was sharing your unbelievably precious resources with us such as Awesome Ryan Davis, Luxe and Embellishments…and the biggest treasures of all ~ Shannon & Sarah Axelson! 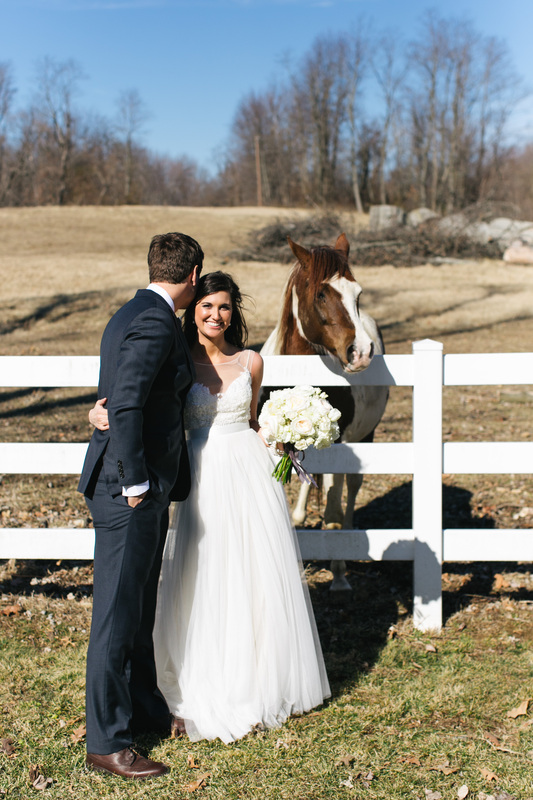 Their offerings were the perfect final touches for Jess and Jeff’s “Dream Come True Wedding”! Mostly, Kelly-Girl, I cherish your friendship and the giving of your heart and soul (Blood, Sweat & Tears!) to oversee everything and pull it all together in the most spectacular way! You really are gifted at seeing the big picture as well as attending to each and every teeny-tiny detail and you know how to make anything happen! 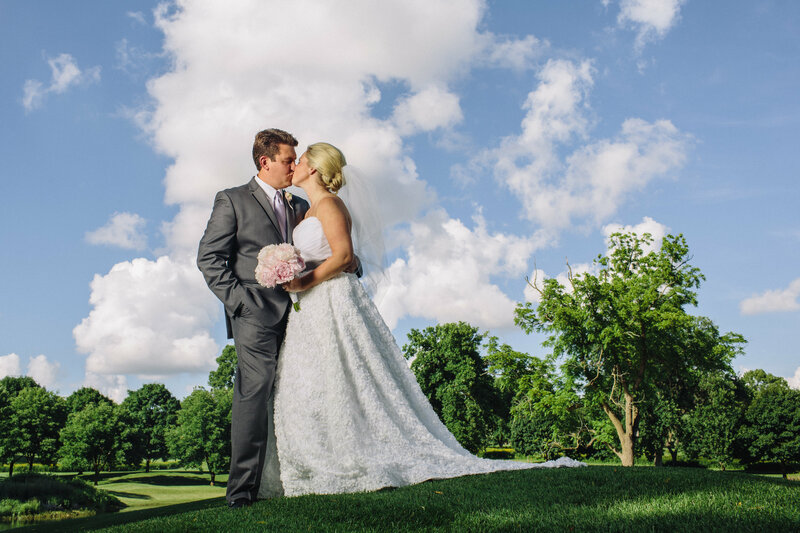 So, thank you from the bottom of my heart for allowing me to have the JOY of looking at Jessica & Jeff’s wedding journey with happiness and grande satisfaction! 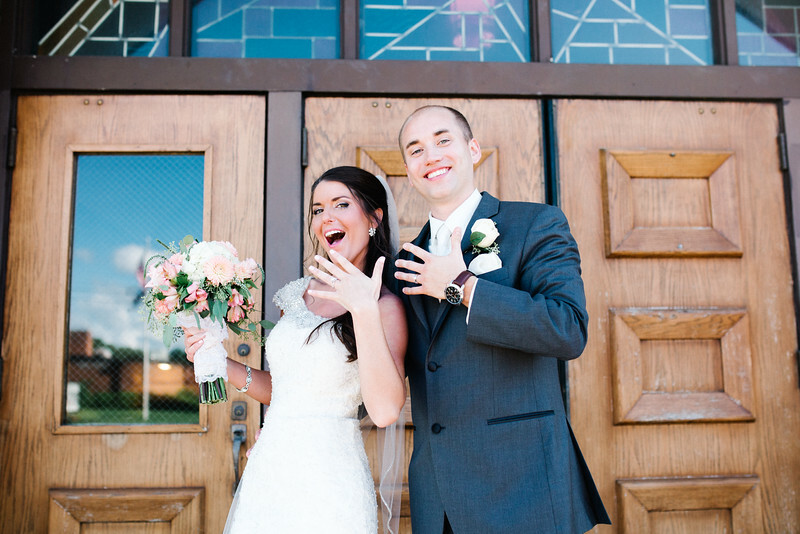 Katie + Brian | Donuts! Cronuts! and Dahlia’s! Oh My! Thank you so much for helping Megan, Marc and I plan a beautiful wedding. We couldn’t have even begun to create such a wonderful event. You relieved us of so much stress! It was PERFECT! Everyone had a memorable time! It was just beautiful. Where to begin? Throughout these past months planning with you, I feel like I’ve made such a wonderful friend in you! I’m going to miss talking to you and meeting with you. So, we should plan to keep in touch and get together (if you want to and have time)! I just love you, your happiness, positive energy & vision – so much. And now for the thanks – though I had to start with the fact that I feel like I’ve really gained a friend in you – because that’s why I feel that everything was so wonderful at the wedding. Your efforts and dedication and attention to detail made every single moment of our wedding day absolutely perfect. I was so calm & confident that things would be perfect because they were in your incredibly capable hands. And they were perfect. As I write this, I realize that there really aren’t words enough to express my most heartfelt thanks to you for all that you’ve done and all the joy you brought to the process of planning and to my heart. You are a very special lady, and I feel so lucky and so blessed to be able to have had you helping make our wedding fantastic. (I took up the whole card, But Adam’s thanks is coming. He told me today, “I hate to use a cliche’, but Kelly is worth her weight in gold” we <3u! There are no words to adequately thank you for ALL YOU DID to make Laura’s wedding soooo special. Thanks to you (and Abby) it was a very relaxing and memorable day for all of us. Kelly, I so enjoyed getting to know you better. I am singing your praises to all who ask about the wedding!!!! You are an absolute TREASURE!!!!! Thanks for putting so much love into everything you do. Thanks Kelly, for a job very well done. Couldn’t have done it without you. Have already recommended you to others. MOTHER OF GROOMS – 2 WEDDINGS IN 2 YEARS! Kelly has been a dear friend of mine for years. I have witnessed her creative genius more times than I can count–so it was only fitting for me to hope she would be available to work her magic for two very special occasions — a Bridal Shower (during the Christmas Holiday) for my soon to be daughter in-law and the wedding of my eldest son….2 Weddings in 2 Years – WHEW! But – No need to fret–Kelly to the rescue. 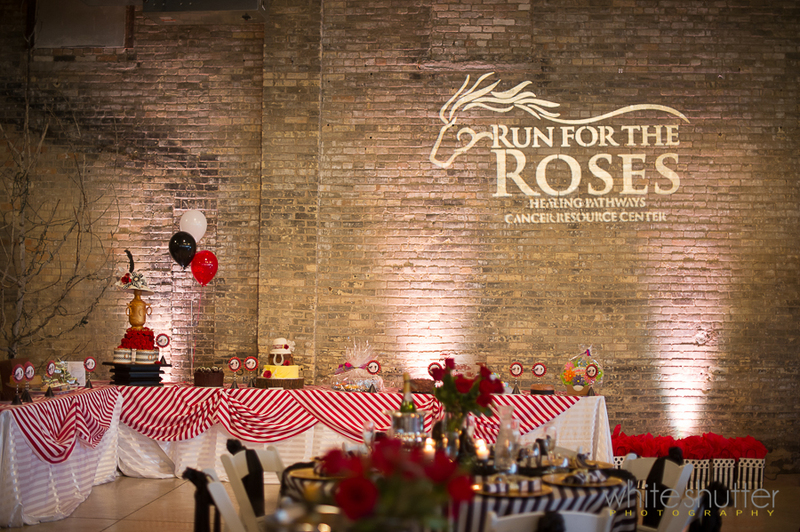 With the generosity of a friend who opened her home–Kelly created a theme for the winter Bridal Shower – including personalized Christmas ornamanets at each place setting – which served as take-home remembrances from the shower. Kelly designed the menu and created the festive atmosphere for the entire event…putting my rather shy, daughter-in-law at ease, even when meeting most of the guests for the very first time. Everything was perfect! 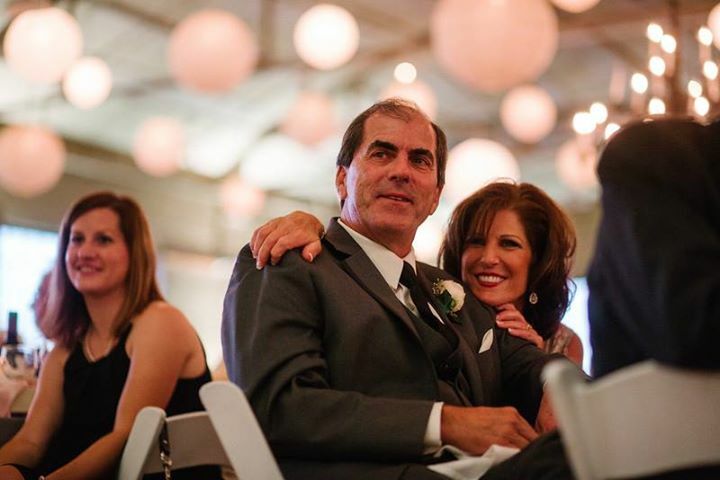 When my son told me that he and his fiance’ were planning on a wedding for 200 – I thought, ‘OK – with Kelly’s help- that’s doable’…but when they simply could not cut the guest list past 500 and we were already planning a wedding on a dime-I panicked and knew for certain that I must rely on Kelly Delamater’s expertise! 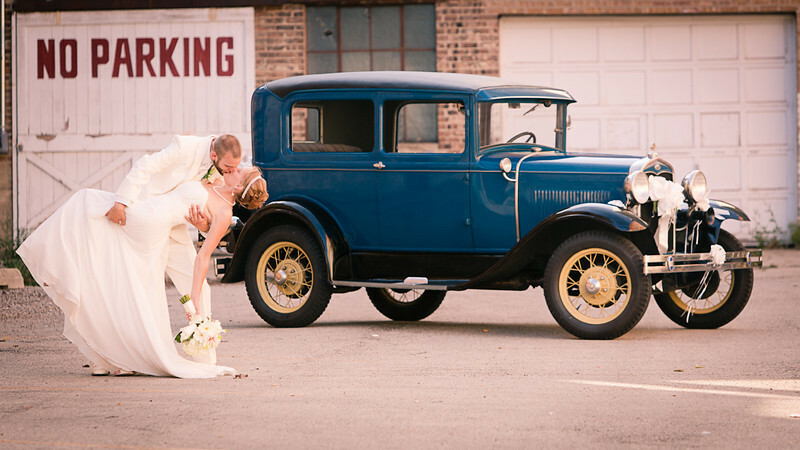 I cannot begin to describe the amazing creativity and order that Kelly brought to our wedding experience. 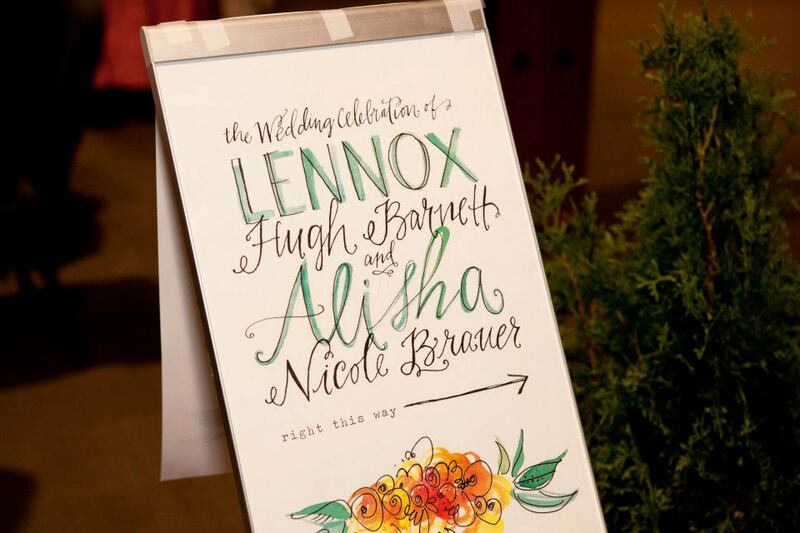 I will admit – I was overwhelmed as I saw no way that we could possibly provide the event from start to finish that Alisha and Lennox deserved on the budget we were working with….I mean 500 people. My desire for this wedding was to be beautiful and special-not only for Ali and Len, but for all of our guests. But how do you create that intimate feeling with such a large group? Where do you put everyone? How do you feed that many people? 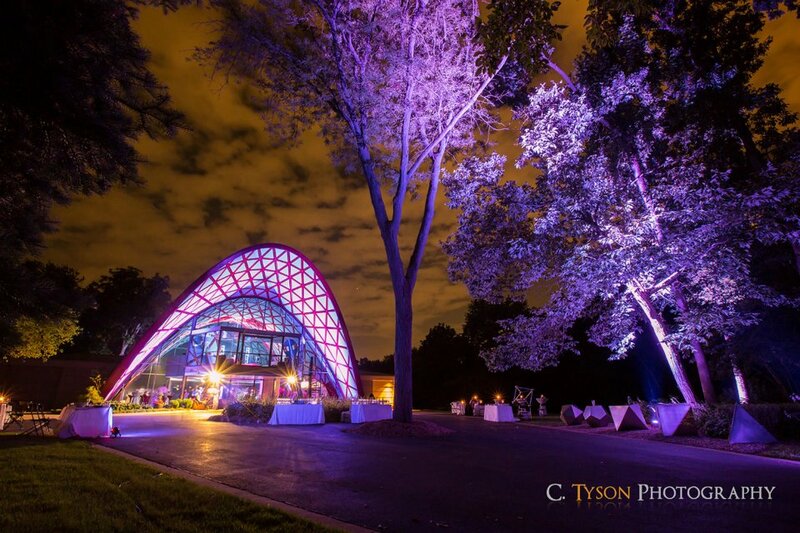 How do you create a unique and personal experience and a beautiful and inviting ambiance in such a large venue…as well as an easy flow at the reception for that many people? Kelly was not the least deterred. She met with Lennox, Ali and I to determine what things were most important to them and what exactly we could afford. She was sensitive to our limited budget and took advantage of all available resources and free man power we could muster. 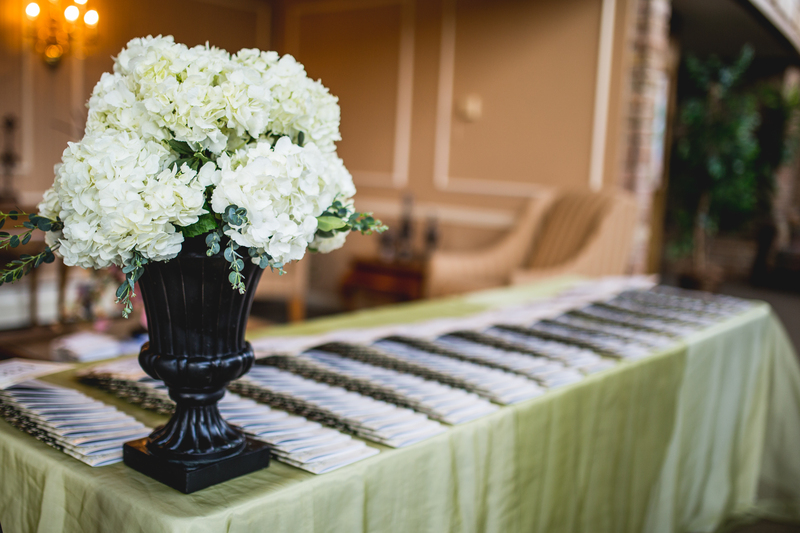 Kelly truly took the stress out of the entire event for us by taking charge and handling minute details–that we would have never even considered. Every detail was attended to with utmost concern, and unmatched creativity. It was an absolutely beautifully designed and orchestrated event!! 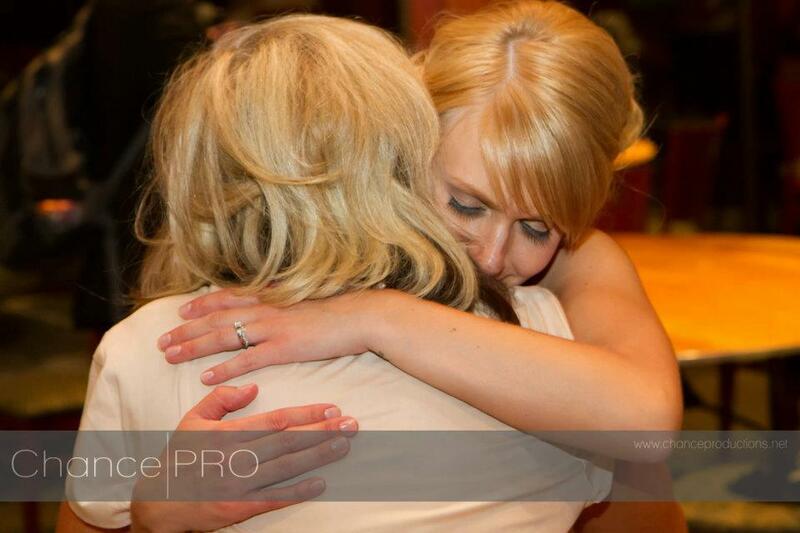 What you won’t see is the love, and warmth, and joy that Kelly brings to everything she touches. It truly was a most joyful event, and we could not have done it without Kelly!! We can only rave about our experience with our dear friend, Kelly. She invested way more time, talent, and resources than we could’ve ever expected and our wedding really was the Best day of our life and many, many, many thanks to her! Her creativity was so astonishing and really was such a blessing as we were trying to have a momentous wedding on a dime. She was so gracious when we increased our guest list a few months before the wedding from 350 to 500 and to say the least, she was our fearless leader!! I cannot imagine having to plan a wedding of that magnitude and if it weren’t for her, we would’ve probably decided to elope and would’ve missed out on the incredible magic of the entire day. 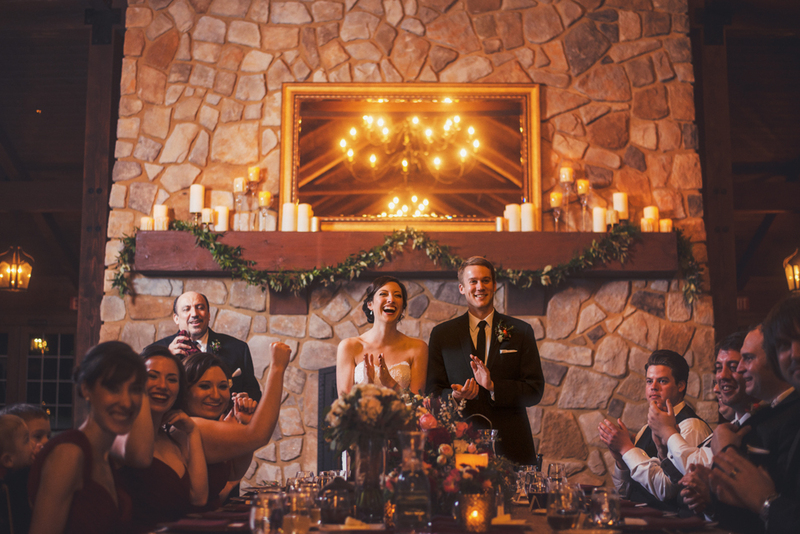 From the first day of the planning process, Kelly made sure we knew the wedding was “about us” and was determined to do anything and everything she could to make sure this day was perfect. AND IT WAS. She shared the fun of making the decisions with us but then released us from the stressful pressures of making appointments and meeting with caterers, florists, photographers, etc. To this day, we are amazed that Kelly planned through and made sure even the tiniest of details were cared for and we didn’t have to worry about a thing. We were able to actually spend the day Celebrating!!! She was and is a bigger blessing to us than we could ever put into words!!! Working with Kelly has been a great experience!!! She really gets to know you personally, finds out your likes & dislikes. She has helped me take my salon, Victoria’s, to the next level. My clients love my new look. Kelly is very money savvy. She works with what you have by re-purposing items and adds to it!! When I have my future projects for my salon or home, Kelly will be my 1st call! Kelly is a very awesome, creative and a true friend when working with her. I have truly enjoyed working with her!!! 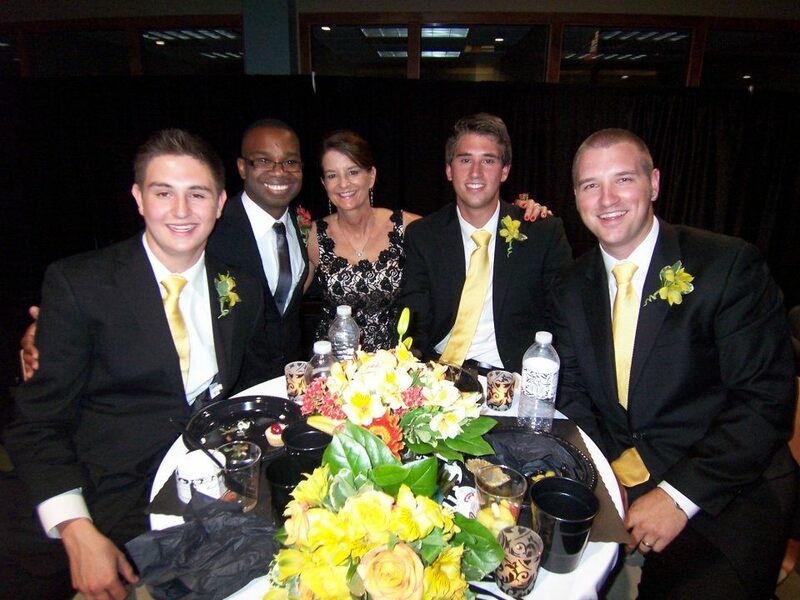 If you want to have that dream wedding and reception, then having Kelly Delamater help with your wedding coordination will make your special day even more perfect. First, I have been friends with Kelly for years, and had witnessed her approach for event planning on the corporate level–it was only fitting that I have her help with my wedding. She has the creativity, organization and even shopping skills to make every detail just perfect. After meeting a few times to talk about what my vision was, Kelly worked with the banquet center, the florist, the caterer, and the church on details I did not even know about, in most cases I didn’t even think about, but with her past experience she knew what it took to pull it off to make it less stressful for me and more enjoyable for my guests. My event was perfect. Kelly, in all cases went above and beyond working more than a friend but often as a counselor, she was able to bear my stress. She knew when I was overly stressed; she knew how to calm me down. She really made my day just perfect. Although I am not planning another wedding, I would highly recommend Kelly for any of event planning needs and will use her again for corporate events. Kelly is the kind of person who thinks from the heart and gives from the heart. She started at the beginning with us and made it her mission to know us and our love/family. She walked with us every step of the way feeling the joys and frustrations of the process. Kelly made our wedding day awesome for us, our family and all 400+ guests. 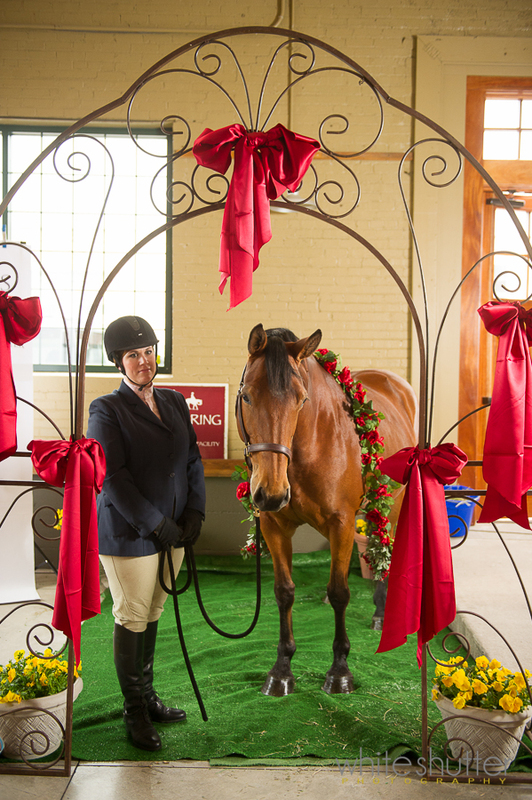 Exhibit Hall 1 at the Boone County Fairgrounds was turned into a breath taking reception hall inside & out!